Join us on Friday, November 23 for RSD Black Friday. 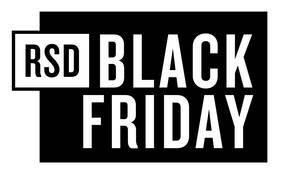 This day will see the release of many fantastic titles, including some limited and exclusive RSD Black Friday releases. We take great pride in being an official Record Store Day venue and RSD Black Friday participant.